I recently got the Elemis newly launched Biotec Skin Energising system. This system has a face cleanser and a day cream and a night cream. I have already reviewed the face cleanser in one of my previous posts. And today I will be reviewing in depth the day and night creams. Day cream and night cream comes in a very interesting packaging. There are two tubes in a bottle, each contains different product, with a pump to dispense the products separately. 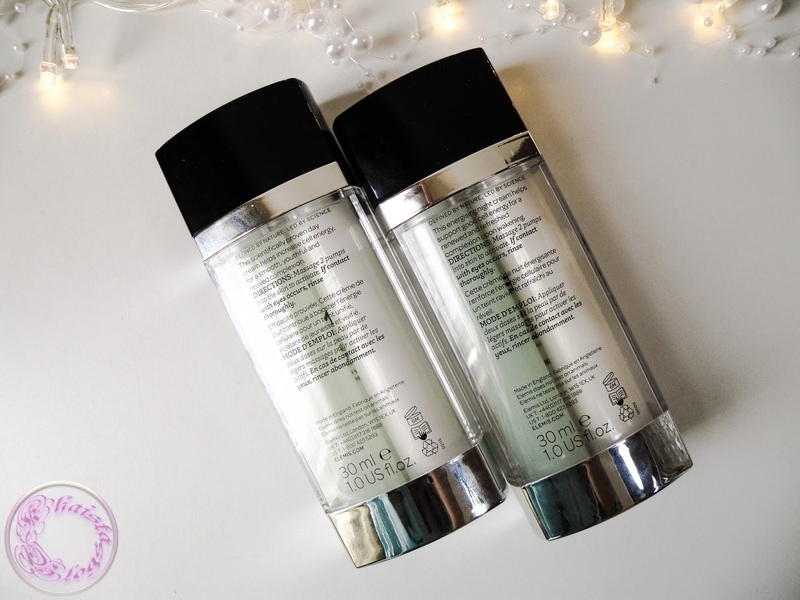 One tube has white colour moisturiser while other tube has pale green colour skin energiser. I think it is a clever packaging to keep the products separate and not letting the ingredients in products loss its properties and effectiveness. Both the bottles of day cream and night cream are similar. The only difference is in the colour of pumps. They day cream has a white and night cream has a black pump. 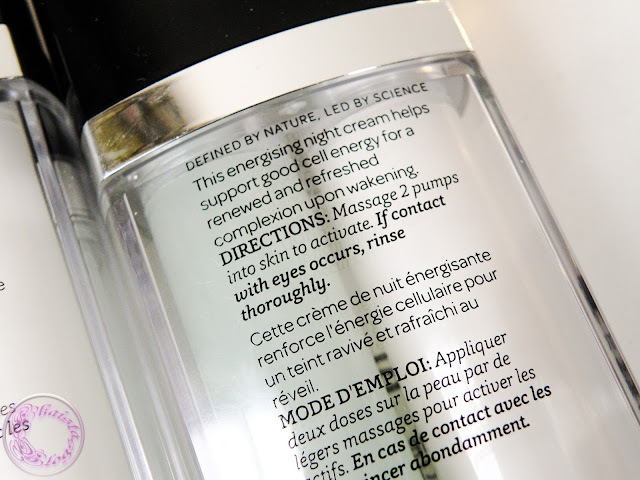 According to the instructions at the back of bottle, dispense two pumps of products and smooth over skin. I mix the cream and energiser together and then apply it. Ingredients of energiser are the same but very potent. List of ingredients is packed with several different kinds of oils, copper powder and amber extracts. 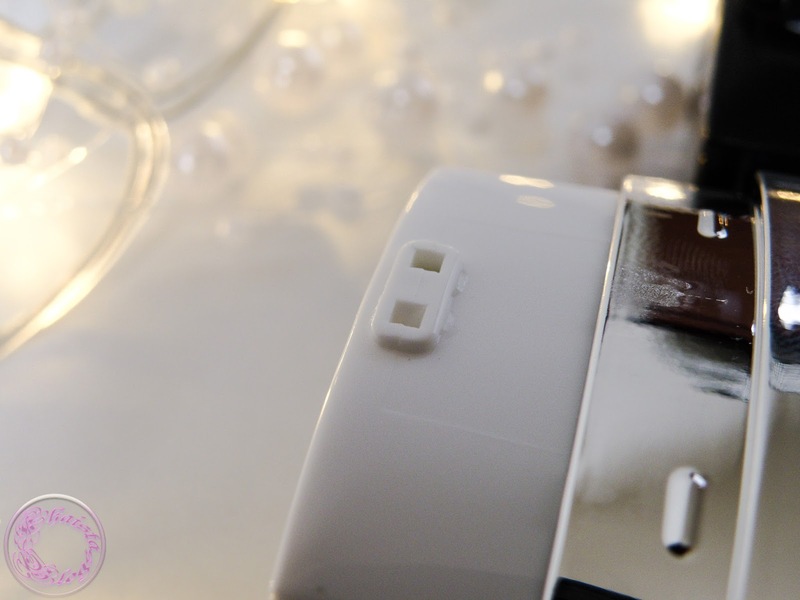 Day cream and night cream also have similar base ingredients with some extra addition. There is fragrance in the ingredient list as well but not overpowering. Day cream has lactic acid in it which is commonly known as AHA, a blend of essential oils, electrolytes and minerals. Lactic acid is a gentle exfoliator to remove the dead skin cell for vital and luminous skin. Night cream contains trio of acid; lactic acid, succinic acid and citric acid. It has also vitamin E and Calcium PCA which are best known skin conditioners. All I can say about the ingredients is that Elemis has enclosed the world’s most powerful skincare ingredients in these tiny tubes. If you have already read the cleanser review, then you must be aware that I mentioned in there that I had already made up my mind about these creams as well. However, I didn't write the review immediately and waited for good four weeks, because these day and night creams are quite expensive. And I didn't want to put a review out there based on results of only two weeks. Skincare products can show instant favourable results and then can take a detour and be on an unexpected highway. Since the day I got these products, somebody messed up with UK weather big time. One week it was snowing in April; then next week the temperatures were rising high. In third week the humidity level was more than 90% all week. And in fourth week weather was acting like a proper British spring weather, rainy days with little to no sunny spells. So nature had provided me every chance to do some serious investigation. And I availed every opportunity provided. My post winter skin was lacklustre. I also had some dry patches on my cheeks, around my mouth and on forehead. I started with this skin and within a week my skin was totally transformed. It was more radiant and moisturised. It felt very soft to touch and plump. I was really impressed with the result. Third week when the humidity was very high, my skin was a bit overwhelmed by the intense moisturising. I had tiny bumps all over my face which looked like tiny sacs filled with water. These creams were the only thing new in my regimen so I stopped using them for a couple of days. Then I reduced the amount from two pumps of product to one pump once my skin came back to the original state. And since then I am using it according to my skin need and these products are working perfect for me. My dry patches are gone. I can see my skin feels happy and in Zen. It didn’t break me out as well. I believe this whole system is perfect to combat the first signs of aging where skin is going down that path but still clinging to its younger self. 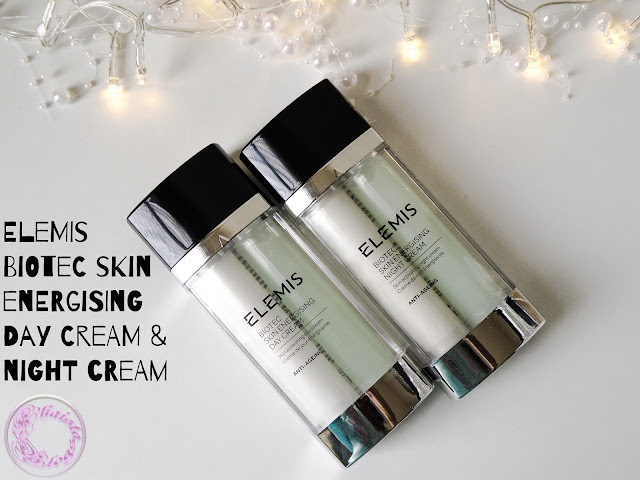 My Final verdicts about these creams are; if you have dehydrated and normal to dry skin and are willing to splurge into some new anti-ageing skincare products, then these are the product you should be looking for. 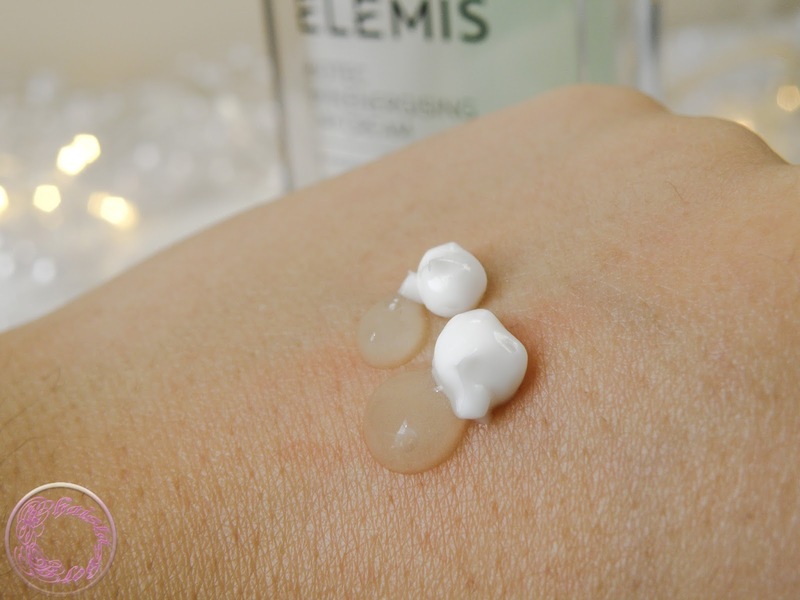 It is suitable for every skin type but if you have super oily skin then I will suggest to first try out Elemis Biotec Skin Energising System discovery collection. It retails for £35 and is available on Elemis website. The Elemis Biotec Skin Energising System is available on FeelUnique and Debenhams. Some products do break out initially but if it is a bump or two, you should not be worry about it. Because sometime when new products are introduced to skin with ingredients you have never used before, it does show a little aggression. But if it is a full on acne kind of situation then stop using the product immediately. Disclaimer: The reviews here are reflecting my thoughts only based on my experience. I always try to give my best opinion on every product I use. However, every product reacts differently on different skin type. I cannot guarantee that the product will work the same for you. Okay, the different coloured tops for night and day? Genius! Last thing at night the last thing I want to be doing is scouring the small print to find my lotion! I love Elemis as a skincare brand, will surely try out some of the products forsure. I love the packaging of this one! There's just something so fun about 'mixing' products yourself, haha. 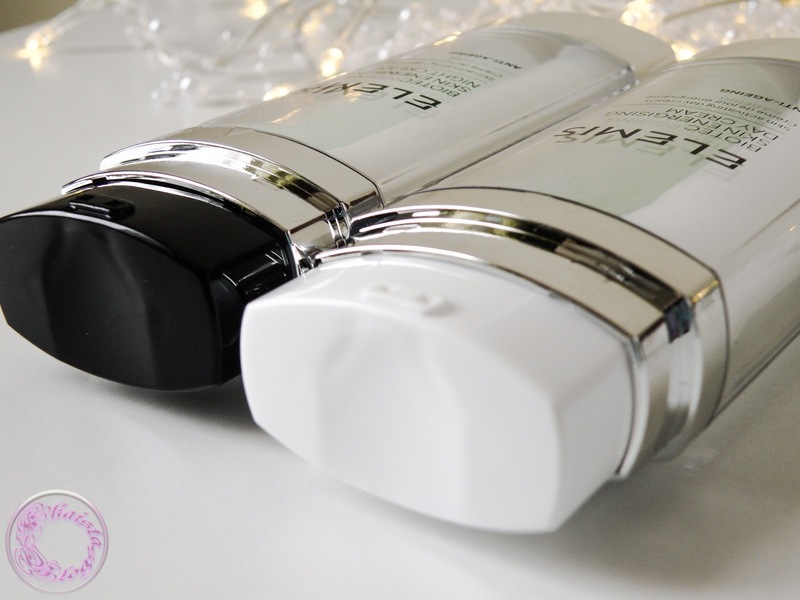 I've been on the hunt for a new day/ night cream duo so I'll definitely look into these! Thats a hefty price tag but if they work then i'd like to try them out.